Listed at "One Room Schoolhouse Center"
Built in 1914, this one-room school house in Shelton WA. has been the center of social activity in the Pioneer School District for a century. 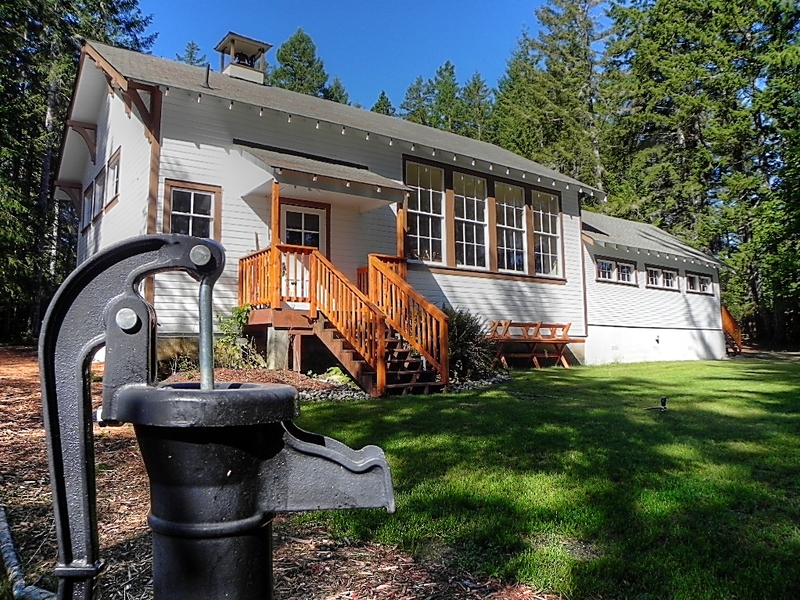 The Grant School was closed in 1942 and is now the home of the Pickering Community Club who is dedicated to the preservation of this historic Mason County landmark. "COME TO OUR NEW EVENT"
151 E Community Club Rd.